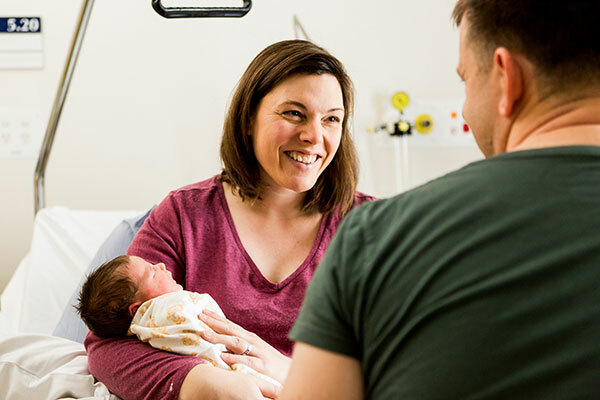 The Mother Baby Unit at Werribee Mercy Hospital is a mental health inpatient unit where mothers and babies can be admitted to receive care for mental health conditions from birth up until your baby is 12 months old. 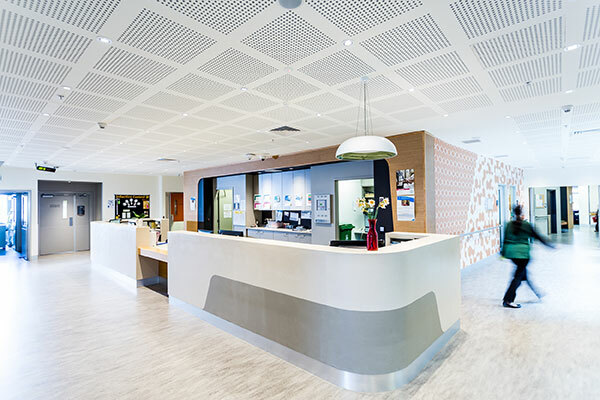 The Mother Baby Unit is located at Werribee Mercy Hospital. It provides inpatient care for women and their babies, when inpatient psychiatric treatment is required for a mother in her baby’s first year of life. While you are an inpatient of the Mother Baby Unit, you will be cared for by our staff who are specialised in the treatment of mental health conditions in the postnatal (after birth) period. Your baby will stay with you in your room and, wherever possible, you will be supported in the care of your baby. Look for the Mother Baby Unit signs on-site. There is parking on site outside the Mother Baby Unit. Please ring the front doorbell. bring personal items such as pyjamas, changes of clothes, toiletries and self-care, baby care products, baby clothes, nappies. You can ask our admission staff what else you may want to bring when you are offered an appointment for admission. If you have them, it is helpful if you bring any letters about your past and current mental health care, as well as a list of all your past and current medications. Also, bring the contact details of your general practitioner and any mental health clinician you are currently receiving care from. Our appointments usually run on time. Upon arrival, you will be shown around our unit and taken into a private interview room to meet our psychiatry registrar and one of our psychiatric nurses. They will spend about an hour with you, taking time to discuss their recommendations as the best ongoing care for you. Our team consists of a psychiatrist, a psychiatry registrar (doctor training in the specialty of psychiatry), mental health nurses, psychologists and social workers. From time to time, we also have nursing students, medical students, psychology and social work students on placement in the unit. By the end of the first appointment, your clinician will provide you with feedback about what they think would be the most helpful course to take going forward. We aim to work collaboratively with you and discuss all the options available for your ongoing care. What do you think is my diagnosis? What are the risks of not following your recommendations and what are alternative treatment options? What other supports are available to me? Will you let my general practitioner (GP) or current healthcare provider know about our appointment and your recommendations? When you and your treating clinician make the decision that it is time to be discharged from our service, they will discuss their recommendations for your ongoing care with you. This may include referring you back to the care of your GP or private psychiatrist or to another service if you require ongoing mental health care. Following your admission, we will call and/or write to your GP, current mental health care provider and any other healthcare provider that you nominate as being involved in your care. 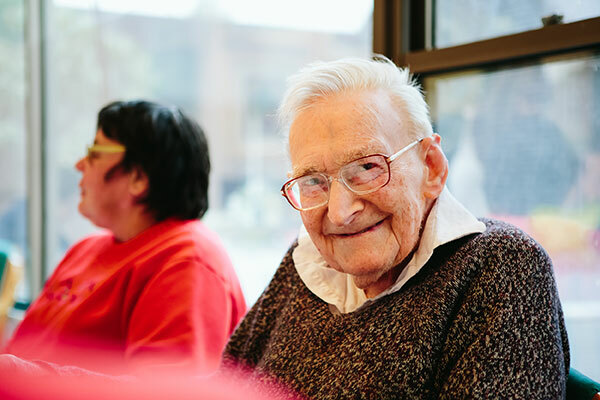 Following discussion with you, we will arrange referral to support agencies relevant to your care, either within the hospital (for example, our social work department) or outside the hospital. You can call your GP or your nearest Area Mental Health Service. We will ensure you have the phone numbers you need prior to discharge. Our ward phone number is: 03 9216 8465. This is an inpatient unit for women who require inpatient treatment for a mental health disorder and their babies (up to when their infant is one year old). Discuss with your patient what your concerns are for their mental health and why you recommend a referral. Phone our service if the referral is of high priority. This enables us to prioritise your patient’s initial appointment or assist you with access to appropriate services in the meantime. Let your patient know about this webpage so that they can prepare for the appointment themselves. Provide your patient with details of how to access urgent mental health care if their circumstances change and they are unable to wait for their appointment. Women living within the catchment area of this service can be referred if they require inpatient assessment and treatment of a mental health disorder in the first year of their baby’s life. View information on catchment areas. While we admit mothers and babies, this is not a parenting centre that assists with infant issues such as sleep/feeding. Supports research and assistance around prenatal and postpartum mental health for mothers, fathers and babies. Provides a range of tips relating to recovery and staying well while living with depression. A free comprehensive pregnancy app and social network for expecting parents.